Giving you the news the way you want it! With the flu and viruses in full swing, how can you protect yourself and your coworkers from spreading sickness? 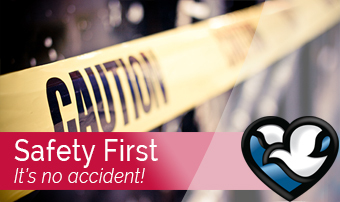 Remember: Safety is EVERYONE'S responsibility!